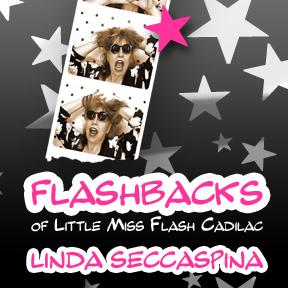 Today I published a story from my book Flashbacks of Little Miss Flash Cadilac where I was a prime suspect in a mosh pit at Limelight in NYC. I always thought that mosh pits were part of our present history. Not so fast! I learned online in one of our local papers that the idea of tossing someone through the front lines began eons ago. In fact it even occurred in our local hotel The Chatterton House Hotel. In 1897 at the Opera House of the Chatterton House Hotel in Carleton Place, life was not much different than any other theatre pit. Kindred attractions may be remembered as of the prevailing taste of our play goers. An interesting diversion of the theatre seating pit would be tossing. A boy on the back bench would say:”Toss Me,” and two or three of his companions would pick him up and swing him over the heads of those in front. The latter, whose heads he had landed upon would forward him with another swing, and, finally he would arrive at the front bench, where he was privileged to stay as a reward for the hardships of his flight. Small town newspaper editors were very unhappy with the theatre going behaviour of some sections of the audience. Some young men sat at the back and heckled the entertainers and shouting and whistling through out the show. 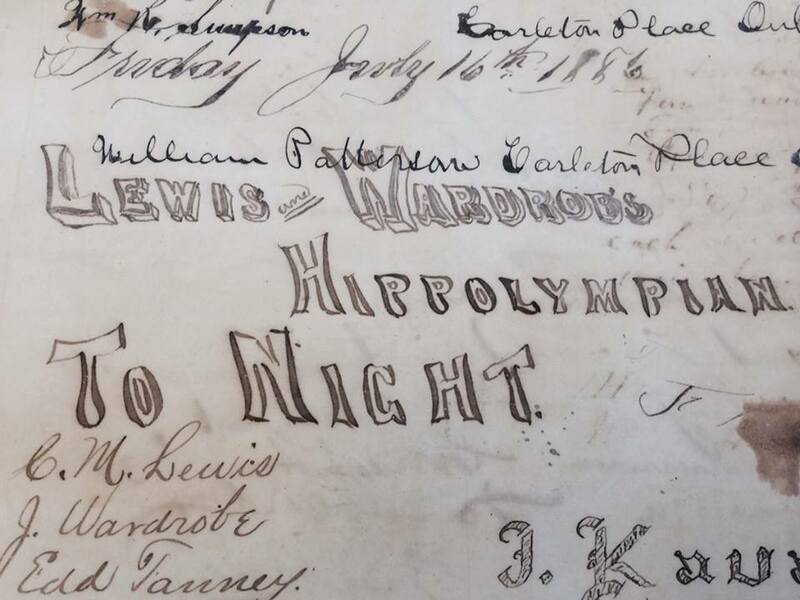 Lewis and Wardrobe Hippolympian appeared many times at The Chatterton House Hotel. 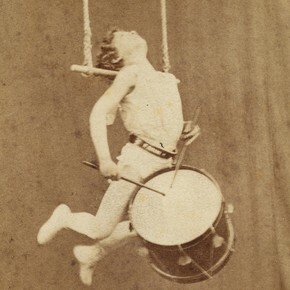 They performed songs and choruses, acrobatic and gymnastic feats, contortions etc. 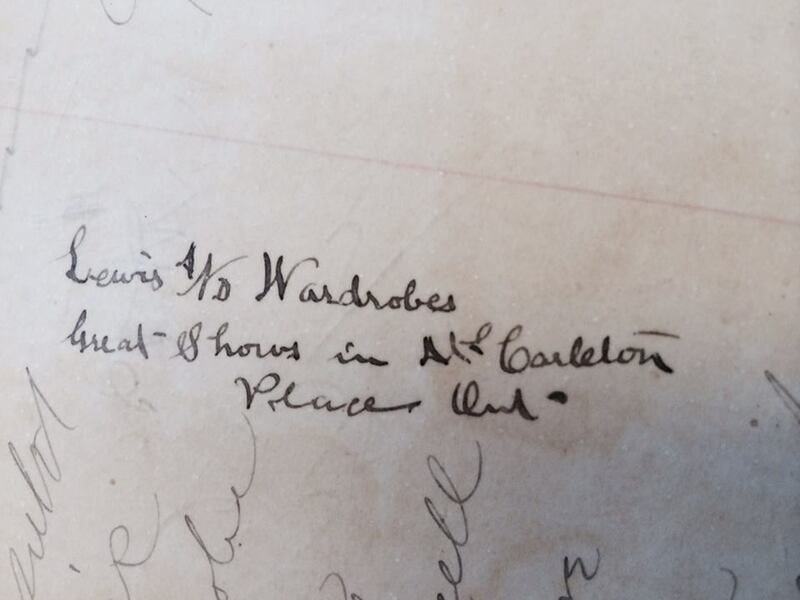 The Carleton Place Herald reported that Lewis and Wardrobe also formed themselves into a brass band and performed in the town streets wherever they went. Nothing but talented, unique, and beautiful people. Part 1- Tales of the Chatteron House Corset — Queen’s Hotel in Carleton Place- can be found here. 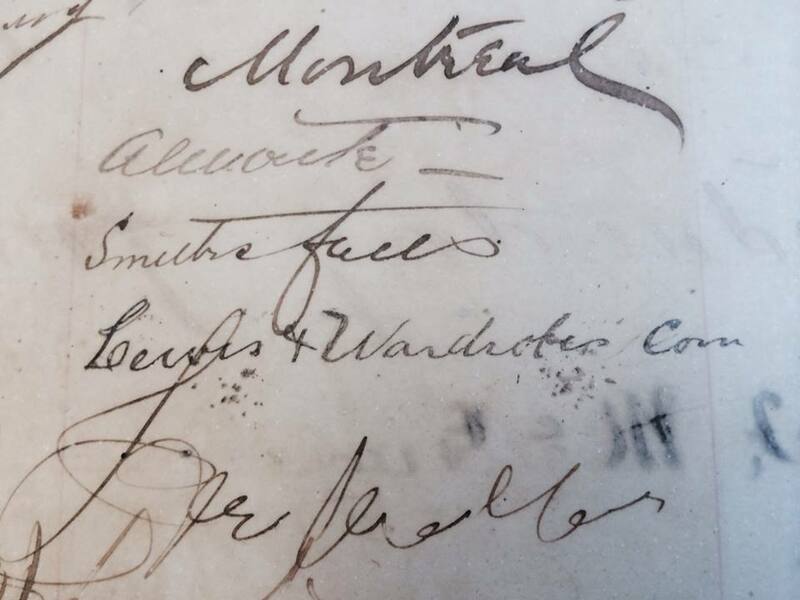 Part 2- Hell on Wheels at Lady Chatterton’s Hotel in Carleton Place– can be found here.